Learn more about the Bologna Arts Center at its website. (L-R) MDNHA grants committee chair Kim Terrell and MDNHA chair Dr. Myrtis Tabb award the grant to BPAC executive director Laura Howell, with MDNHA executive director Dr. Rolando Herts. The Mississippi Writers Track included courses for students that focused on studying Delta and Mississippi writers; students became writers, singers, and story-tellers by studying the works of authors from the region, and by confronting historical burdens and influences, under the direction of a performing Blues Artist and the Poet Laureate of Mississippi, Beth Ann Fennelly. CORE Arts Camp is a two-week residential camp held each June on the campus of Delta State University for 12-18 year old artists. Part blues study and part song-writing workshop, this course addressed thematic elements of blues lyricism and history, while also analyzing song composition and performance technique. 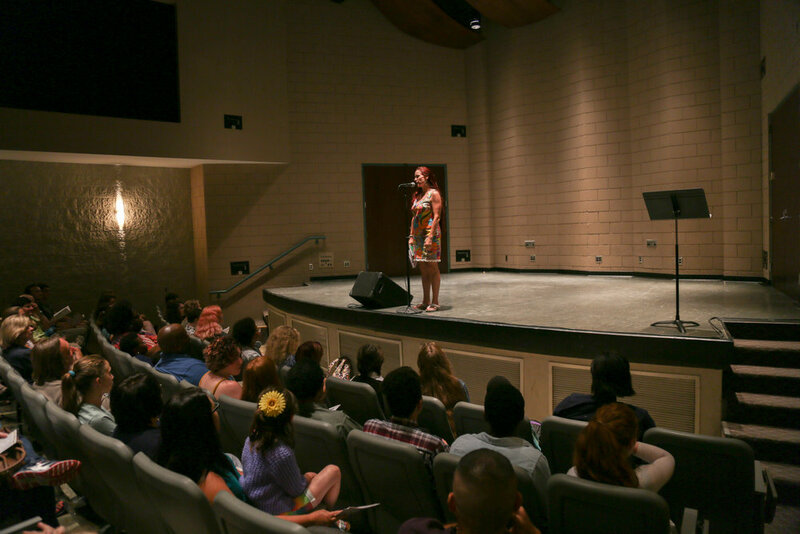 Students will be encouraged to create their own songs and stories, to work with their instructor as well as their peers, and to perform a collaborative piece at the final camp performance. Beth Ann Fennelly, Poet Laureate of Mississippi, teaches in the MFA Program at the University of Mississippi. Fennelly lead two courses at CORE Arts 2018. The first class was a Writing Life Stories class, where students studied the autobiographical works of Mississippi writers and produced their own autobiographical pieces. The second class was framed around blues poetry, with students producing their own pieces after having studied the works of Mississippi poets Derrick Harriell and Natasha Tretheway (United State Poet Laureate and former native of Gulfport, MS). The Janice Wyatt Mississippi Summer Arts Institute is a series of summer camps hosted by the Bologna Performing Arts Center every year for children ages 5-11. 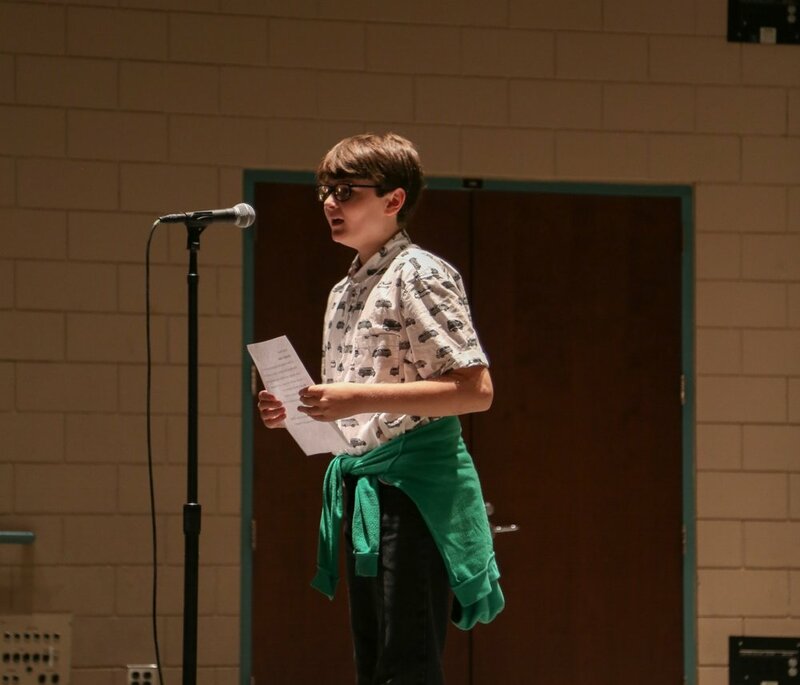 The programs offer a variety of arts education opportunities for campers, focusing on performing, visual, digital, and literary arts. Quality instructors from all over the country ensure that children develop both process and product, and stretch their creative muscles while attending MSAI each year. Follow the Bologna Performing Arts Center at their Facebook page.